This is a story I created based on the famous story of pinocchio. 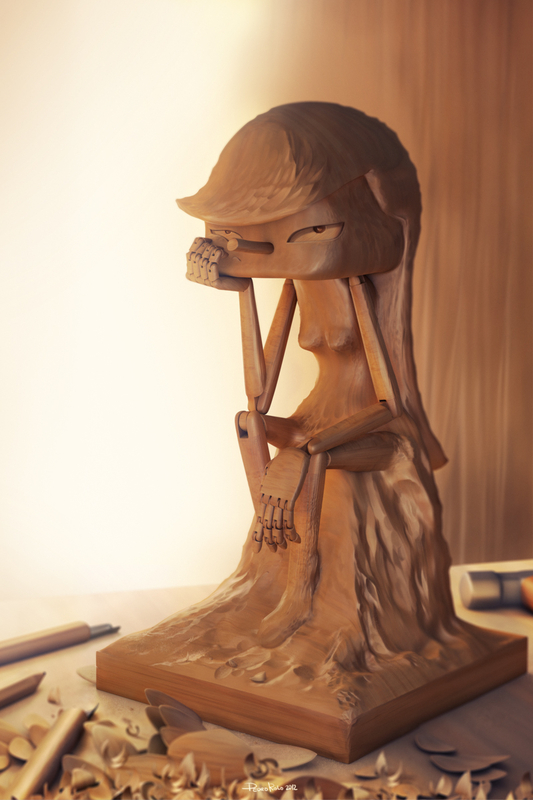 It's all about a wood sculpture. I used some 3D and 2D tools to increase some details. Feel free to tell me what you think about it!